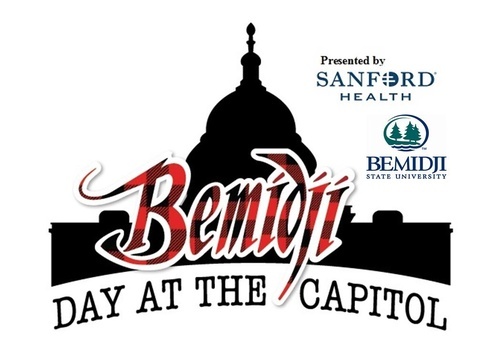 Be part of the voice for Bemidji Business and join us for a day at the Capitol. 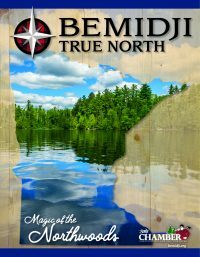 The day is filled with meetings and scheduled visits with legislators from all over Minnesota. You will end the day with a reception with legislators at Capitol Ridge Events Center prior to departing for home. and returns approximately 11PM same day. Please include Vest size and Men's or Women's in the comment box on the registration.